Between 2015 and 2016, the number of records published by CMS Open Payments Data actually decreased by 0.35 million records or 2.84%. And while the number of physicians whose payments were recorded also declined, the number of HCOs and the total spend value reported both increased in this period. A critical aspect we may attribute to this is the direction assumed by R&D Spend. 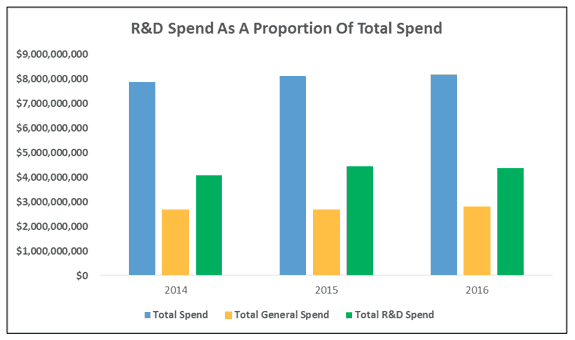 While the proportion of R&D has remained higher than General Payments overall, this year it experienced a slight decline. At almost $88.6 million, the difference cannot be ignored, but in the overall sum of things it only represents a decrease of 1.99%. 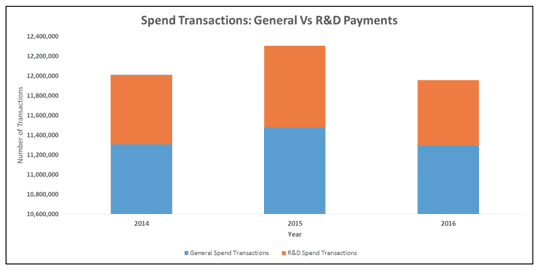 Between 2014 and 2015 for instance, R&D Spend Transactions grew by 17.5%, or 123,295 records. In the following year, they fell to 656,940 transactions. That means 169,922 fewer transactions or a decline by over 20.55%. 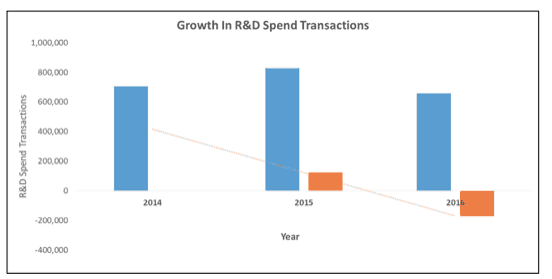 This change has affected average growth rates, which for R&D Spend Transactions stand at -1.51%. Was the decline entirely a function of a shrinking pharmaceutical R&D pool? 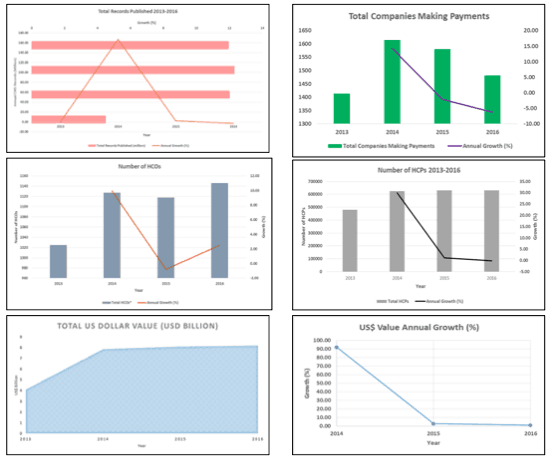 Findings by qordata’s analytics platform indicate otherwise. HCOs received more funding this year. But it was the number of R&D spend transactions that fell. Which is to imply that larger, infrequent payments were extended for research purposes. For Medtronic, the spend hike came in General rather than R&D payments. Research payments declined by 3.45%. 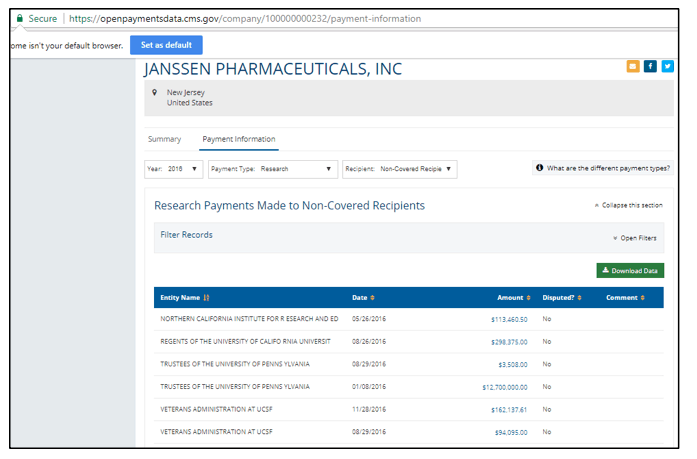 A very different picture emerges with Janssen, whose research payments grew almost four-fold in 2015-2016. 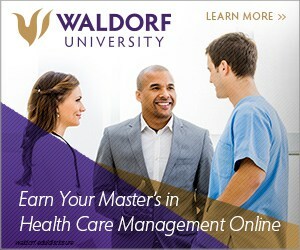 It made 8 payments to four healthcare organizations, Trustees of the University of Pennsylvania being the recipient of the largest amount at $12.7 million. No HCPs were mentioned in these R&D payments. 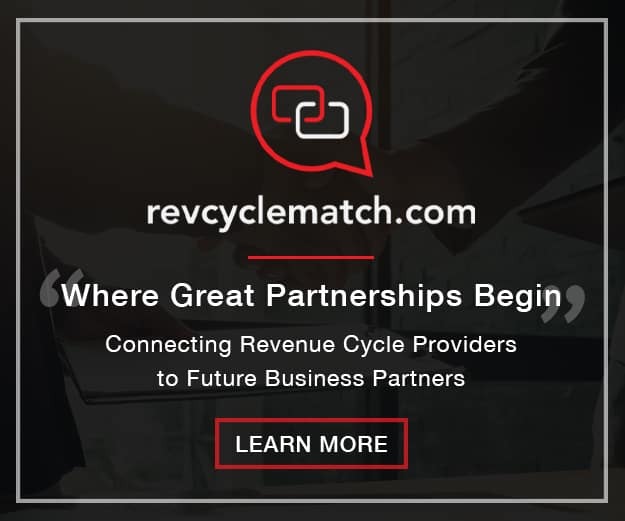 For more analytics-based insights, please visit their blog.